You know what your paper pattern looks like at the end of your project..? It's wrinkled, folded and covered in chocolate and wine stains. 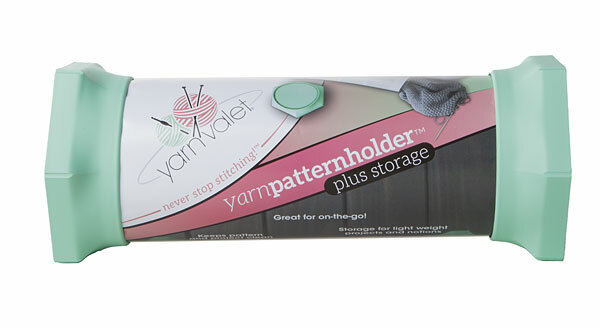 Our Pattern Holder Plus Storage™ is our solution to this problem! 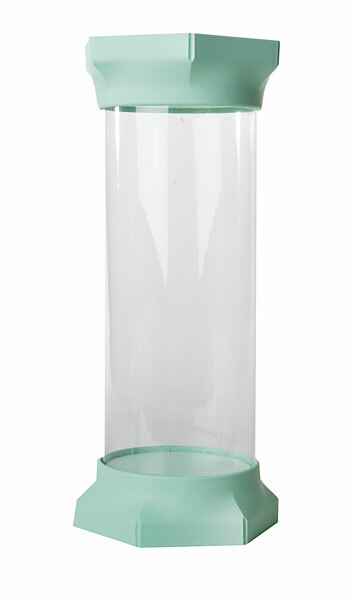 Paper patterns are rolled into the clear tube and end caps snapped into place. 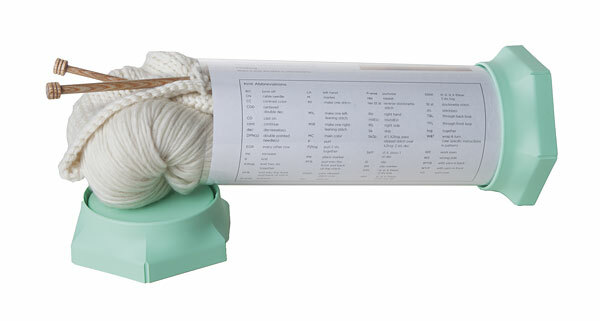 The clear tube compartment can hold a small project or lots and lots of notions!! I bought this a year ago and still love it. See-thru highlighting tape sticks to outside of tube so I can see at a glance which row I am on.